We’re almost on the second half of the year and the tech world is just about as busy and unpredictably dynamic as any other colossal industry beaming with cutthroat competition. It’s always exciting to anticipate how the world’s mobile giants race at full speed to the rather invisible finish line. One day we have one device our fingers binge-swipe on, then the next day we’re introduced to a totally different (or maybe even cooler) mobile device. Before we get hyped up by all that speaks “new”, let’s take a quick look at some of the most talked about and anticipated mobile phones this second half of 2014. 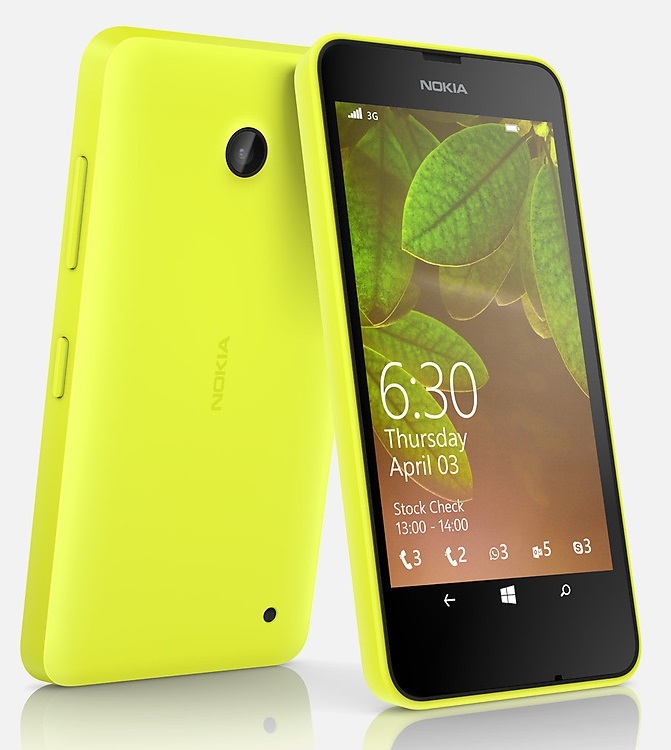 Nokia Lumia 630 – (release date: May 2014) Nokia, being the mobile giant that it has come to be, is not quite done yet with its showcase of affordable but features-packed mobile devices. Just this month, Nokia released its new Windows phone, dubbed as one which gives out “the best Windows Phone experience ever”. This 9.2mm-thick mobile phone boasts its Word Flow typing technology which is considered as one of the world’s fastest keyboard. If you’re typing a word, all you need to do is swipe the first letter of the word you wish to type then slide through the rest of the letters of the word. Aside from this otherworldly feature, the phone runs on the Windows Phone 8.1 OS so you can only expect insanely fast processing speeds. 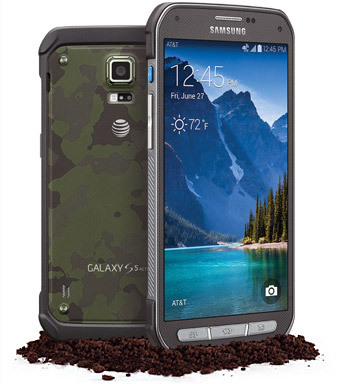 Samsung Galaxy S5 Active – (unofficial release date: 2nd quarter of the year) Taking inspiration from the much celebrated Galaxy S5, the Galaxy S5 Active is rumored to have a 5.2-inch 1080p display but it will still retain the flagship model’s 16-megapixel camera. With its predecessor having a water and dust-resistant body, we can expect that the S5 Active will also sport the exact same rock-hard build. The phone is rumored to be IP58-certified giving it the capability of being submerged underwater for about thirty minutes. Now that’s one unparalled mobile spectacle right there! 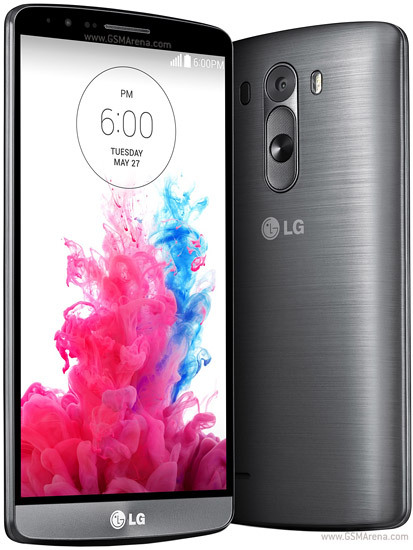 LG G3 – (unofficial release date: 4th quarter of the year)If you’re a fan of the LG G series, then you should know that the LG G2 is by far one of the best smartphones out in the market today. But that would probably have to be reconsidered as the LG G3 is bound to hit stores in a few days. The LG G3 is rumored to sport an expansive 5.5-inch Quad HD display and is expected to run on the latest Android OS KitKat. The phone is also set to have the Corning Gorilla Glass 3 which would only make for an efficient and well-protected mobile use. 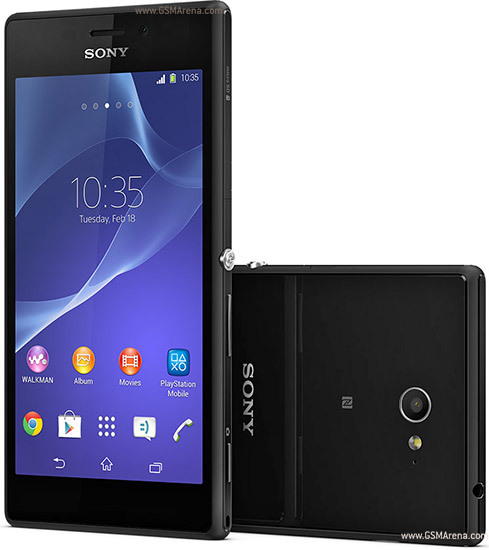 Sony Xperia M2 – (release date: May 2014)The Sony Xperia M2 is a mid-range Xperia smartphone which runs on a 1.2GHz quad-core chipset and sports a relatively expansive 4.8-inch display. The phone is equipped with an 8-Megapixel Exmor RS and HDR-enabled rear-facing camera. The phone flaunts the classic Xperia build which mostly banks on sleekness, ease of use, and general aesthetic appeal. 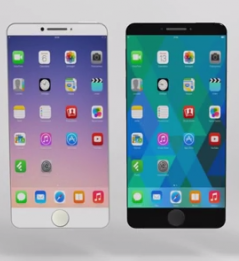 Apple iPhone (2014) – (unofficial release date: September 2014) – If there’s one mobile device that’s getting a huge amount of public attention, it must be Apple’s would-be smartphone frontrunner, the rumored next-generation Apple iPhone (reports would give us iPhone 6 as the device’s official name). The device’s market release and well, including its conception, albeit unofficial, has drawn much attention considering its celebrated and highly-patronized roots. With its rumored entry in the market, we can assume that many iPhone accessories and applications would also hit the market. Taking into account Apple’s ingenuity in providing its customers with high-end products, the Apple iPhone 6 is surely a device to get hold of! We are in a generation wherein one gets to choose whatever means they want their mobile needs met. But by whatever means we mean mobile devices that only warrant efficiency and unhindered mobile ingenuity.